Is the increase in poultry farms linked to concerns over Brexit? There has been a noticeable increase in applications for new poultry sheds in Wales in particular. The BBC has reported that in Powys alone there have been 99 applications since 2011 involving three million birds and just one application had been refused. Farming sources suggest the rise in applications for these sheds is partly driven by Brexit. The suggestion being that farmers are diversifying in case it becomes harder to export lamb and beef. 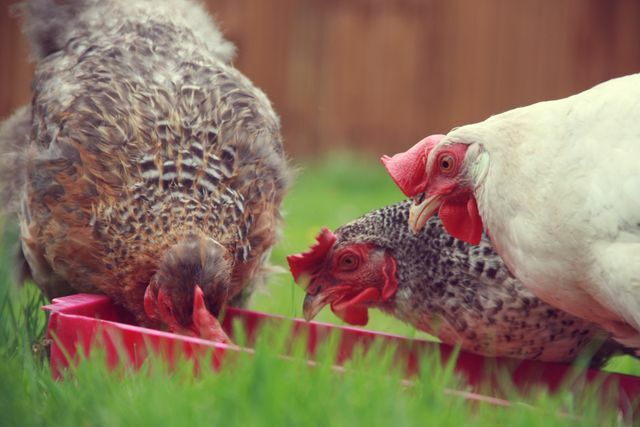 Other explanations offered for the increase are people pursuing healthier lifestyles and that banks are quick to agree loans for new free-range developments on the basis supermarkets have pledged to phase out the use of caged hens by 2025.